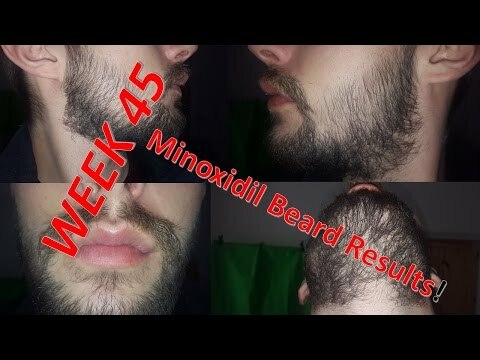 Week 42 on Minoxidil results. 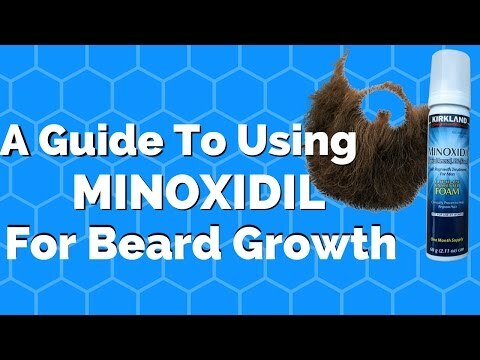 I am applying daily on my face to stimulate facial hair growth so that I can rock an awesome beard and prove that you can use minoxidil to grow a beard. 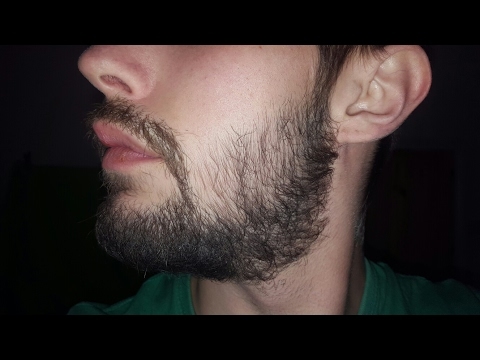 The Minoxidil Beard Experiment continues!